 Liberty Moving is proud to offer moving solutions in the Homewood Alabama area. We take pride in helping our residential and commercial customers ensure that their belongings are taken care of and delivered promptly. At Liberty, we hire some of the brightest most experienced movers in and around the Homewood area. We know that moving can be an especially busy and stressful time in your life, especially if you’re moving to a new state or country. Let our experienced professionals take care of your large or small, residential or commercial move and leave you free of any stress that may be associated with it. We take great pride in our fast and secure moving services and guarantee quick turn around and a problem free move. We take great care with all of our customers’ moving needs and work hard to ensure all of our customers are satisfied with the services we offer.